Oviedo is known for maintain its rural feel within a city and especially known for chickens running around the city streets. 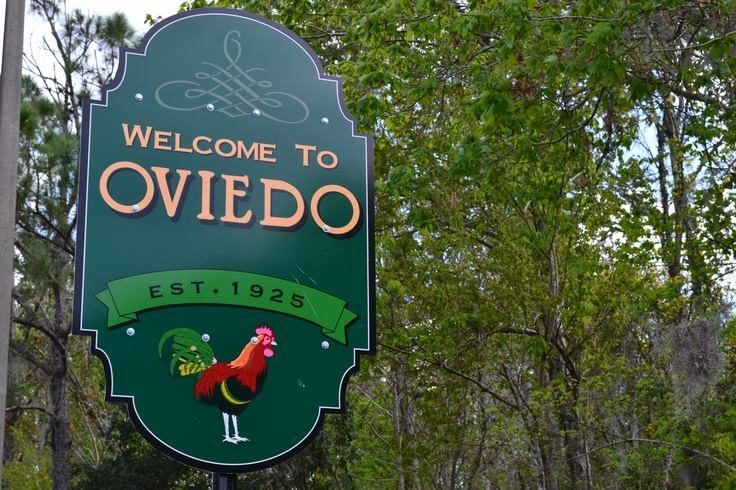 The city was named by an aspiring postmaster who decided to give his post office location the name Oviedo after a small town in Spain. This cozy, little have of a place is bordered by the Econlockhatchee River in East part of the city, while the Little River drifted along the southern part of the city. Moreover, most neighborhoods are credited for its urbane and family- oriented attributes. The neighborhood is conducive for raising a family and is quite close to nature as well, since it is near the Econ Natural Trails. It is surrounded with different amusement facilities such as a vast golf course, a skate board rink, and the Oviedo Mall, aside from that – the place also has a newly built Emergency Room, which caters to the emergent health needs of the inhabitants. Homes are designed in congruence with the historic, natural and rural entities of the city. These spaces are ideally derived from English Tudor homes to elegant French manors, specially exuberating luxury, comfort and style. 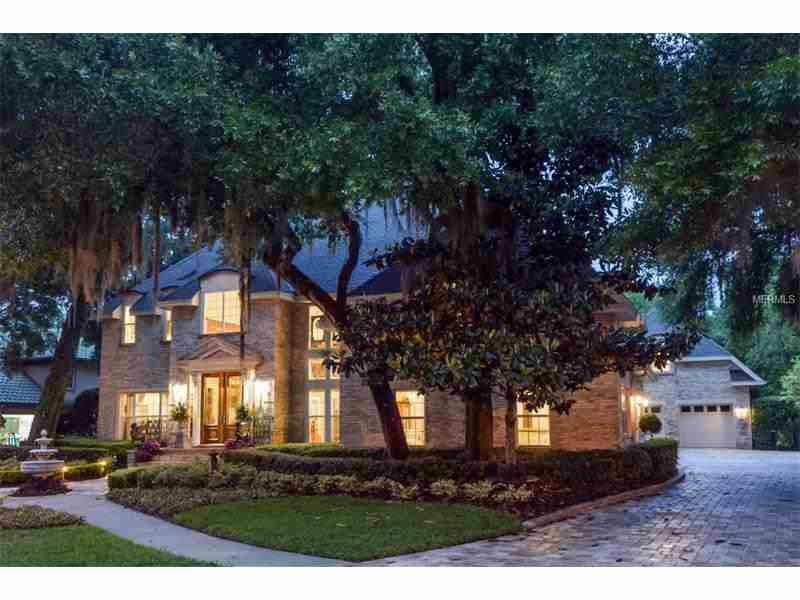 A house ranging from $500,000 to over a million usually comprises of 4 to 6 bedrooms and full baths, a recreation room, a huge backyard space with pool and sitting area. Some houses exceed expectations with a frontal view of a glistening lake and well- manicured lawns. 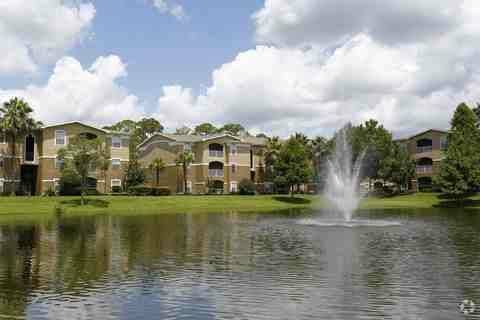 Villages At Kingsbridge West Tr C-1 SubDv. Ashford Park Twnhms Rep One SubDv.